Finletter girls built on their flourishing partnership with Big 4 HHH Lacrosse Girls Club team during the winter season. 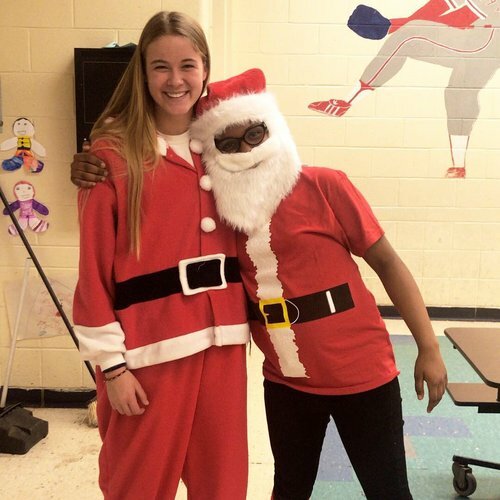 After hosting HLers for a fall clinic, some members of the HHH girls team came to visit Finletter Academics Plus School to spread some cheer at the girls’ annual Holiday Party. 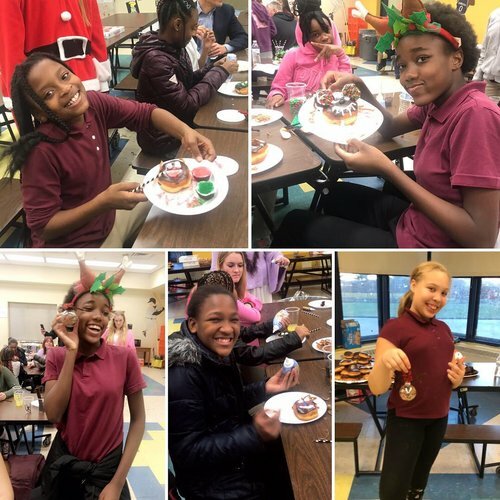 Together the teams decorated cookies and donuts, and made reindeer ornaments and finished up with some fun minute-to-win-it competitions! In January, HLers were hosted by Big 4 HHH Director, and Harlem Lacrosse - Philadelphia Advisory Board member, Colleen Magarity for an indoor clinic to learn some box-lacrosse pass-down-pick-down variations and other lacrosse FUNdamentals. We’re excited to see more of our HHH friends in the springtime!